Leading Wholesale Trader of imported-shimadzu thermo spectrophotometer and spectrophotometer from Mumbai. We are involved in procuring and supplying a wide range of Spectrophotometer imported-shimadzu / Thermo. 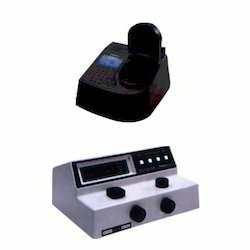 These are Laboratory equipments and are used for various applications in different Industries. Further, these are engineered with precision in tandem with latest and advanced technology to confirm stringent quality parametrs. Our clients can avail our products at competitive prices in the market. 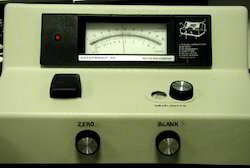 Model : Spectronic Genesys 10, UV-VIS Spectrophotometer. Looking for Spectrophotometer Imported-shimadzu / Thermo ?